Caskel was born on January 12, 1932 in Greifswald, Pomerania. He graduated from the Französisches Gymnasium in Berlin. 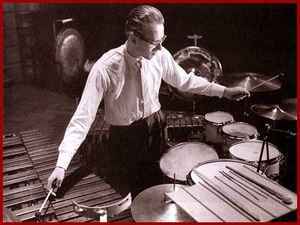 He studied percussion at the Staatlichen Hochschule für Musik in Cologne from 1949 to 1954.